Of course, roses never go out of fashion. 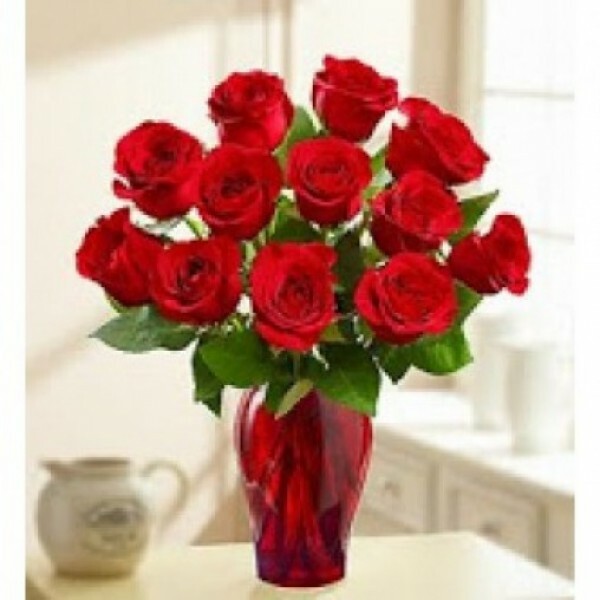 Make it a happy day for your loved one by sending this vibrant 12 red rose bouquet! These beautiful blooms are fresh handpicked and delivered to your doorsteps fresh and beautiful.